The Side Table was designed to be a small, versatile table that could be used in any room of the home or office. 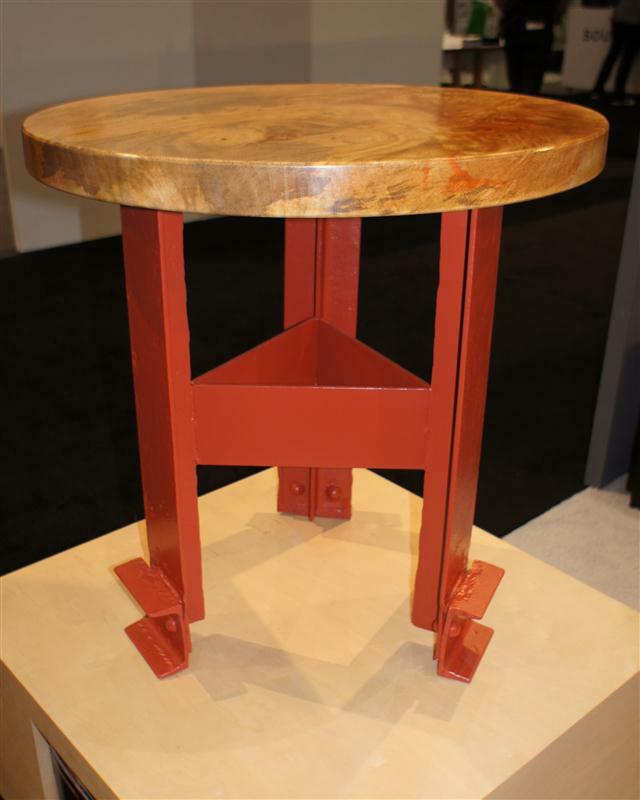 The Side Table design features the channel and rivets found at the base of the original hand rail material. 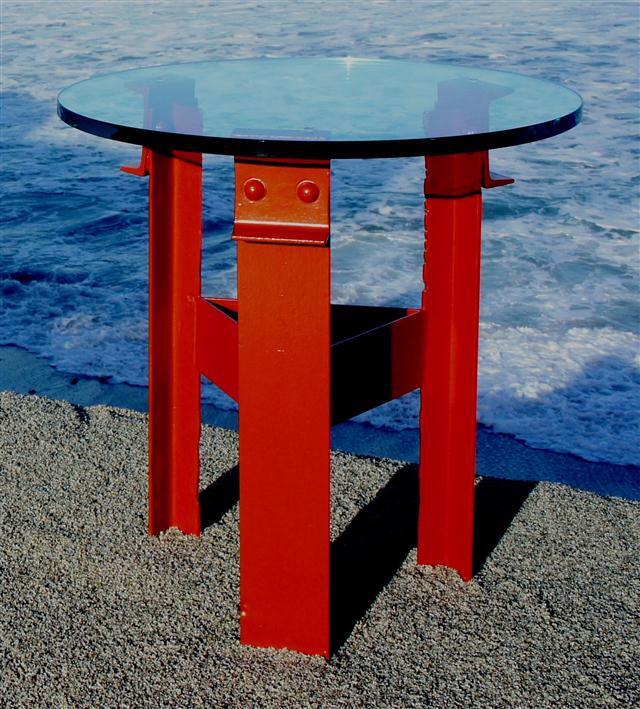 The table is 25" tall with a 24" diameter glass table top and a 20" x 20" footprint. Available with both a glass table top or with a customized wood table top, the base of the Side Table was designed to be flipped over to give the table a slightly different look when desired. The Side Table has a limited edition production run of 280, and it is available with a glass table top for $2195 or a customized wood table top for $3395. Each table is hand-crafted locally, numbered, and comes with a Letter of Authenticity. We will be participating this Fall in the San Francisco Open Studios presented by ArtSpan. Our workshop will be open to the public the first weekend of the event. 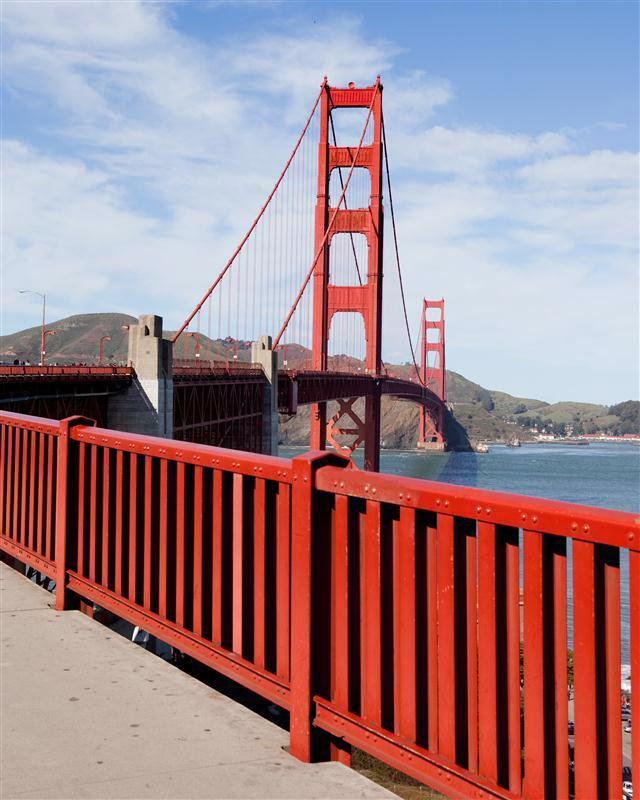 Golden Gate Design & Furniture Co.
Our records indicate that you have requested information regarding our product in the past, and we wanted to take a moment to follow up and see if you had any further questions. If you would no longer like to continue receiving news and updates regarding our designs, please feel free to unsubscribe to this message.